Cable ladder is formed from a tray cable formed from two side iron bars connected by iron bars so that it resembles a ladder. 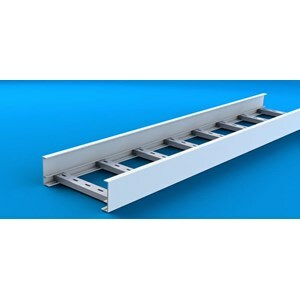 Cable Tray & Ladder is the best in providing support for a relatively large and heavy installation of cable systems. PT. Star Delta Triputri provides, supplies and designs the installation of electrical cables for non commercial, commercial and industrial buildings.